Show lasts between one and two hours. Country Sunshine Show is not scheduled to appear in Branson this year. 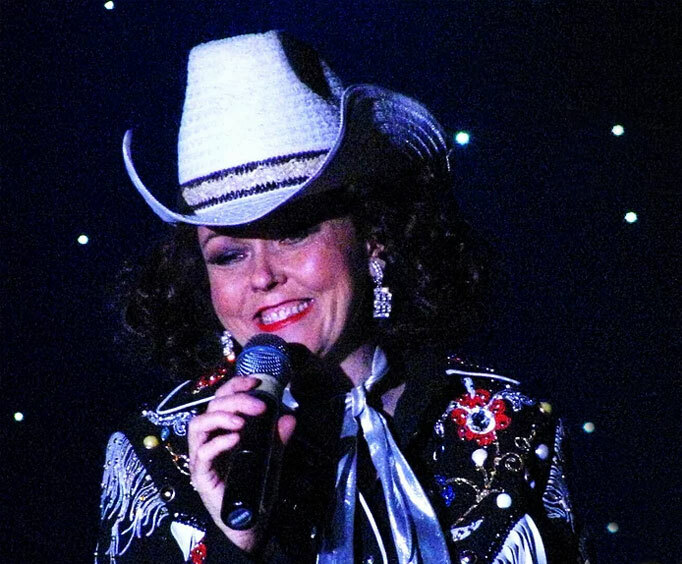 Country music fans of all ages won't want to miss the chance to relive some of their most treasured country classics live on stage with the Lallie Bridges Country Sunshine Show. This show brings the fabulous talents of the much-loved Lallie Bridges on stage. As much an impersonator as she is a singer, you are sure to have a great time as Lallie's unique musical talents bring legendary ladies of country to the stage. 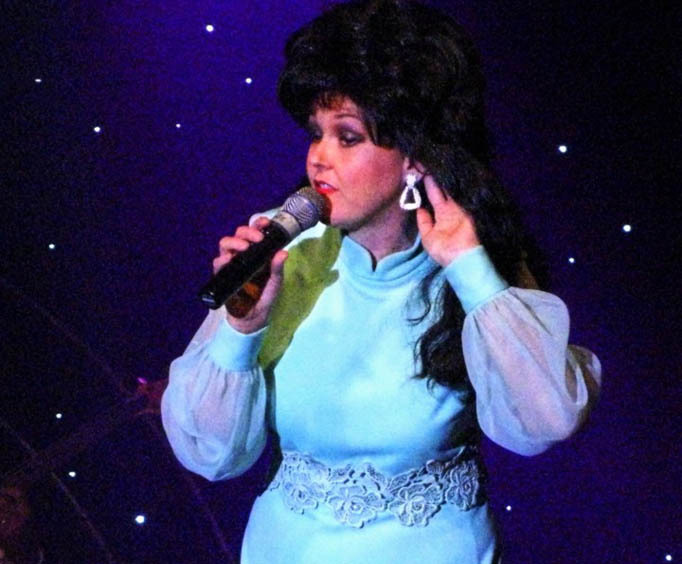 Sit back and enjoy authentic renditions of country music classics from celebrated legends like Patsy Cline, Loretta Lynn, Tammy Wynette and others. 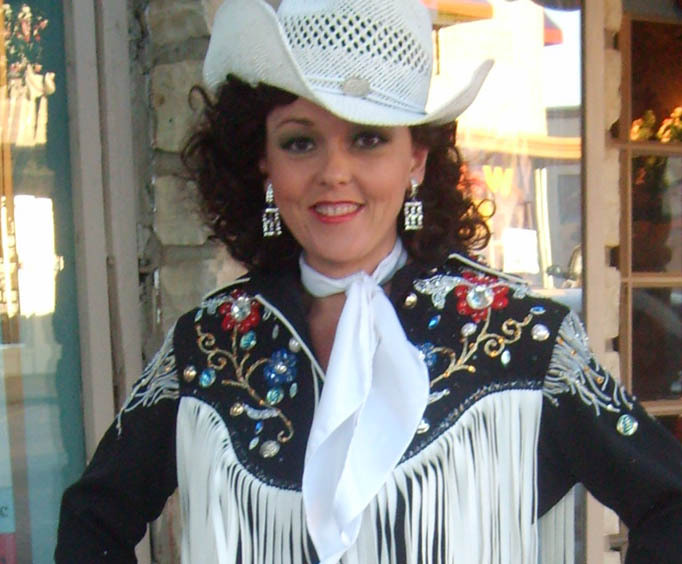 Lallie Bridges brilliant talent works with the gorgeous costumes— some worth thousands of dollars— to bring country music legends to life right before your eyes. Her captivating voice and boundless stage presence create an unforgettable show for country music lovers of all ages. If you're looking for a great show the whole family will enjoy, treat yourself to the Lallie Bridges Country Sunshine Show.